Hailing all space bandits. 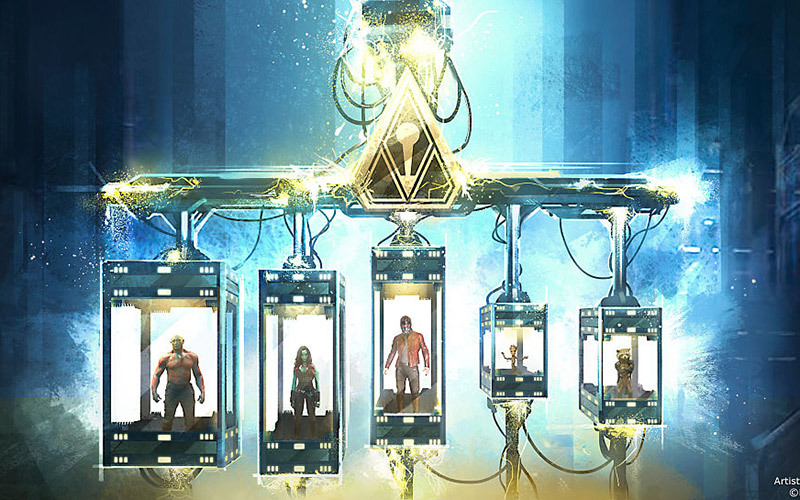 Disneyland announced today that the park’s latest attraction, Guardians of the Galaxy – Mission: BREAKOUT, is set to open at Disney’s California Adventure on May 27. 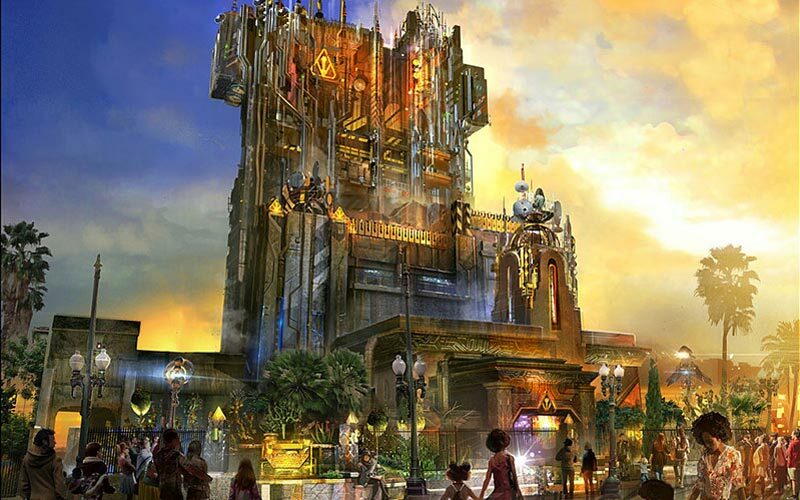 The new attraction replaces the Twilight Zone Tower of Terror—which closed for the remodel in January—and will have you blasting into an adventure with Rocket (the ill-tempered, genetically-altered raccoon voiced by Bradley Cooper) to save the captive Guardians from the fortress of Taneleer Tivan (aka The Collector aka Benecio Del Toro). The whole experience will be set to the film’s rollicking ’70s rock soundtrack. You may have to ride this thing more than once as, apparently, the experiences differ each go-round. Kari Mozena is the Special Projects Manager at Los Angeles magazine and LAMag.com. You can follow her on Twitter and Instagram. She recently wrote: Another Beloved Cafe Is Closing Its Doors This Month. Next articleOur 16 Favorite BIG Salads in L.A.